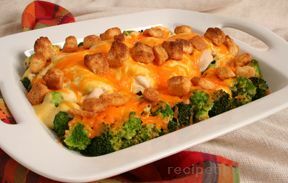 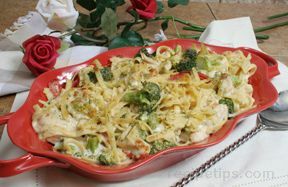 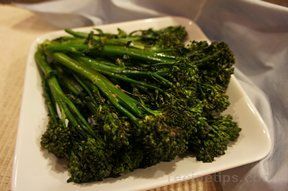 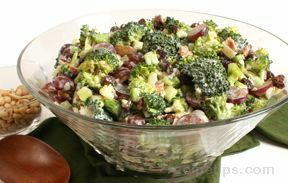 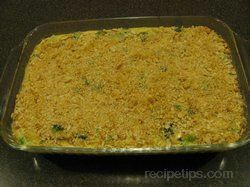 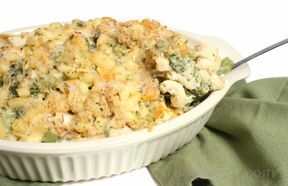 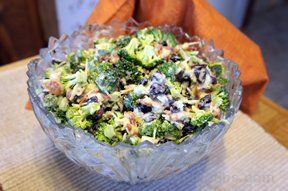 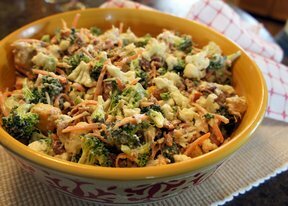 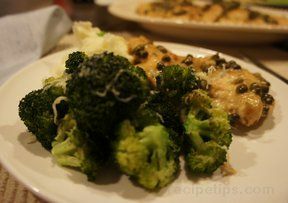 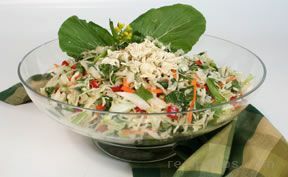 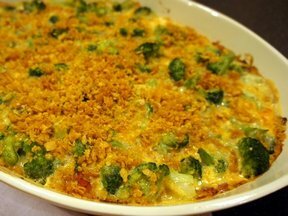 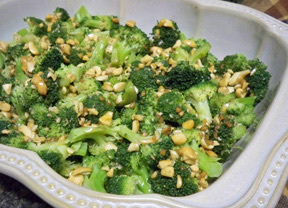 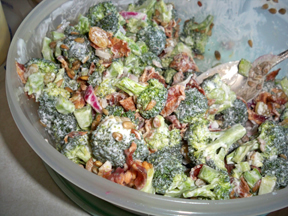 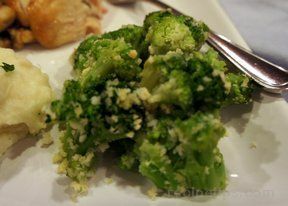 From our selection of broccoli recipes you will see that it is enjoyed in many different manners. 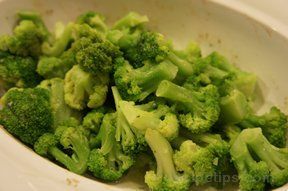 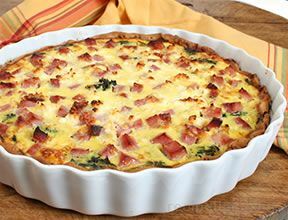 Besides making a colorful vegetable side dish you will see that is used in salads, stir-fries, casseroles, soups, quiche and much more. 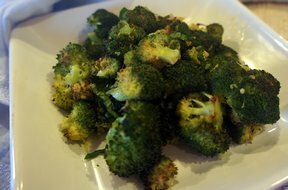 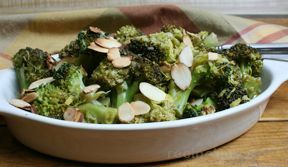 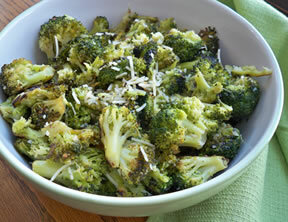 Try several of our delicious broccoli recipes.